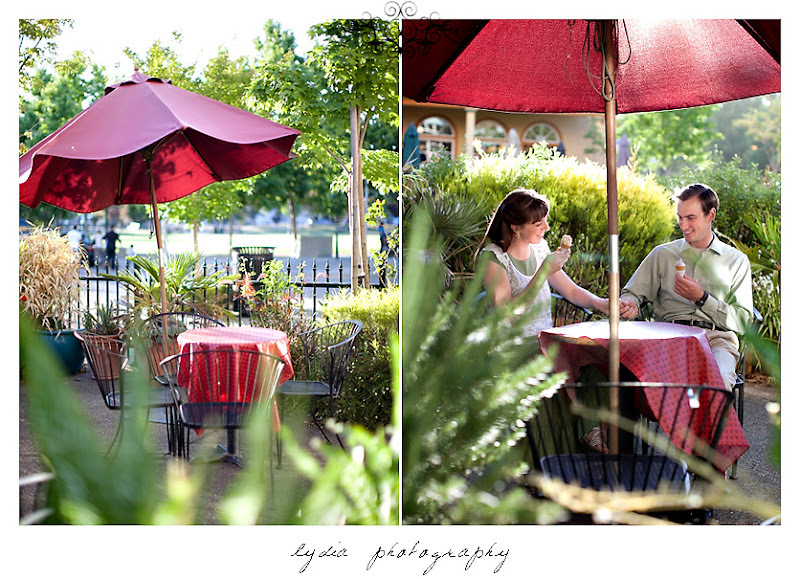 One of the amazing blessings about my job is hearing the stories of how my couples met and got together. It gives hope for all us single girls out there! Just last October, Angela and I talked all about waiting, contentedness, praying about the future, and no guys on the horizon. Three months later she was in a relationship, and by April, engaged! 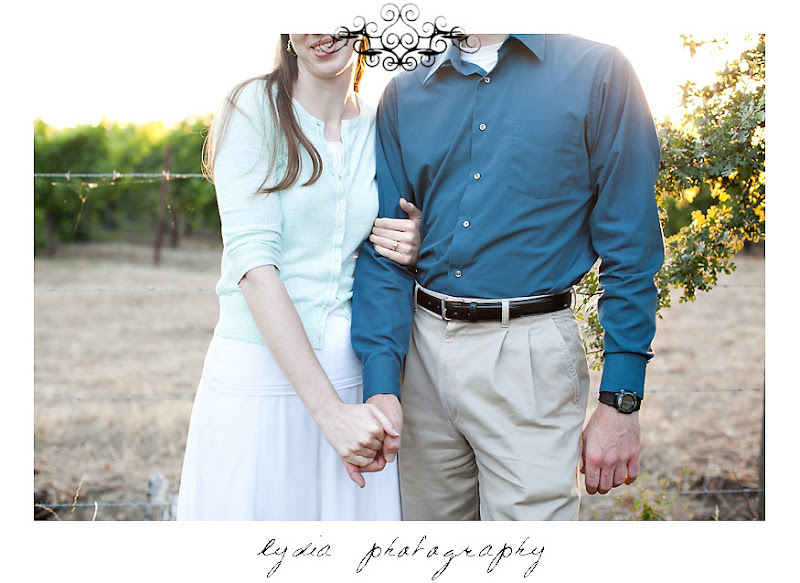 Angela and Crandon had grown up as family friends. Most people thought that if anything was going to happen, it already would have. Longtime friends describe Crandon as one who thoughtfully takes the time to consider his course, but once he chooses, he's full-steam ahead. So after only 10 sweet weeks of square dancing, a helicopter flight, and long talks, on a beautiful spring night, Crandon asked Angela to take a walk with him. 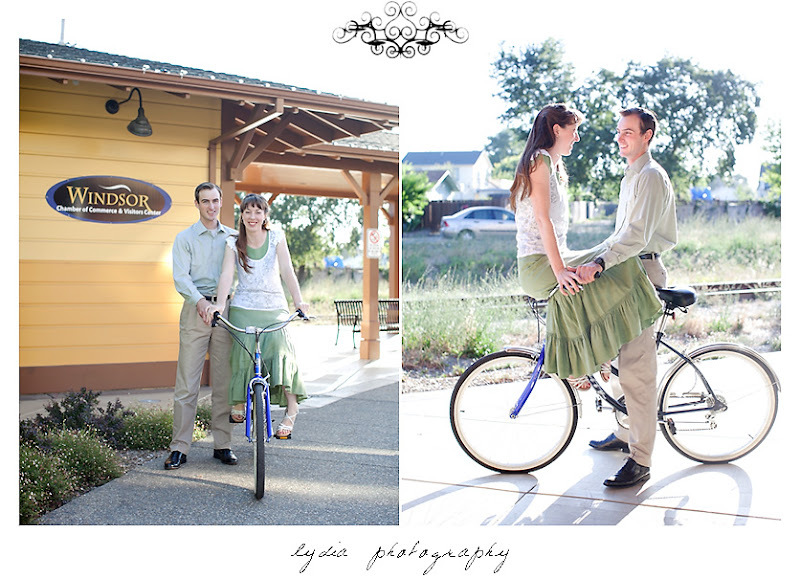 When they got near a grassy area with a creek running through it, they stopped. Angela thought he was deciding which way to go next. What she didn't know was that he had already considered where he wanted to go. Ten weeks was long enough, and right there, he proposed! 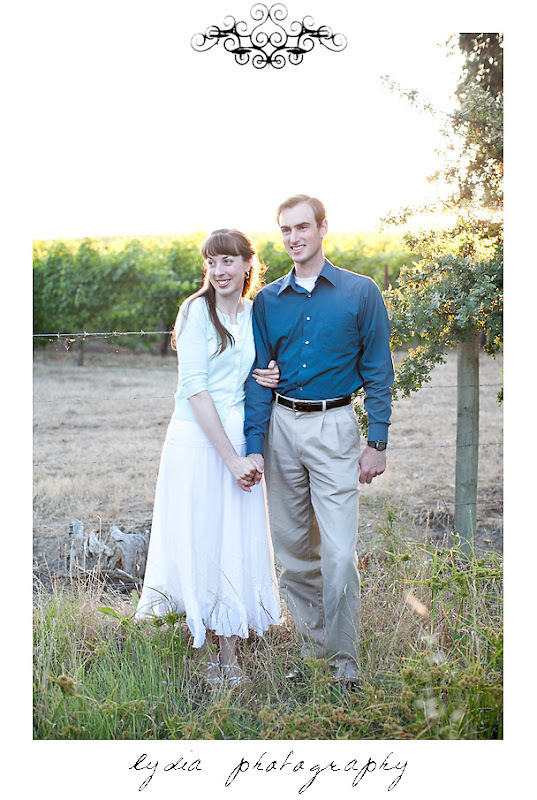 Angela and Crandon, thank you for being such a beautiful example of trusting and relying on God! I so look forward to continue seeing how He works in your lives for many years to come! 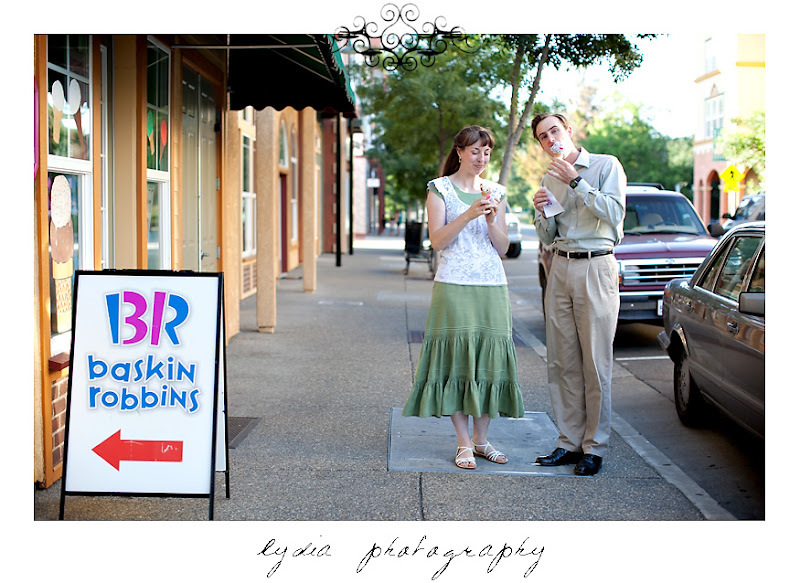 We started their engagement session in the cute little town of Windsor. 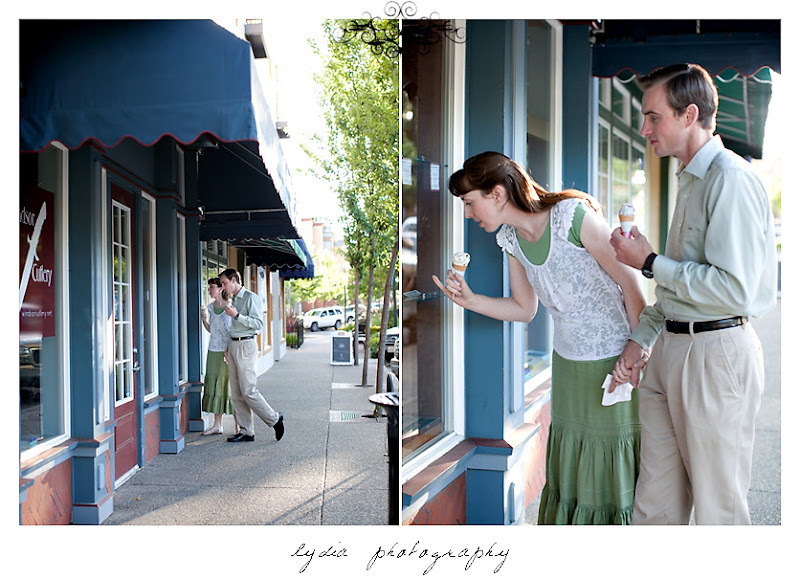 With the train station, ice cream and candy shops, and boutiques lining the sidewalks, there were so many pretty places to stop for pictures! Not saying this represents what their marriage will be like, but it made for a good laugh! 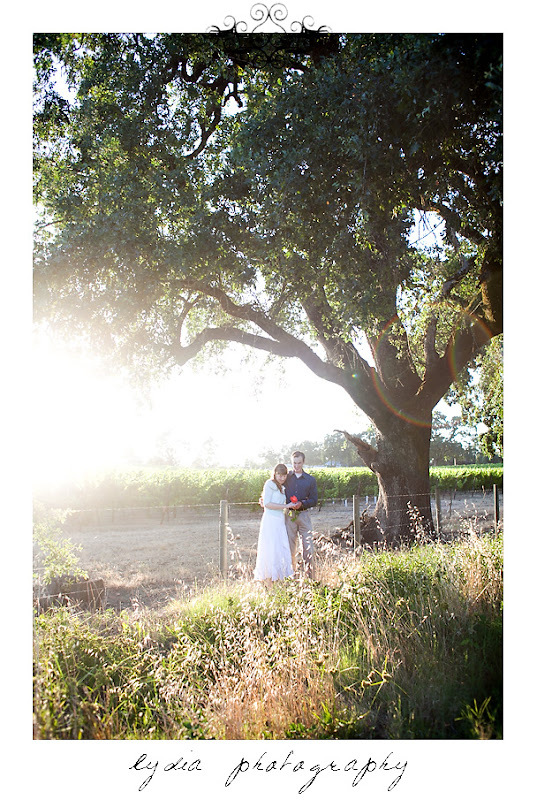 Gorgeous lighting outside of the vineyards! 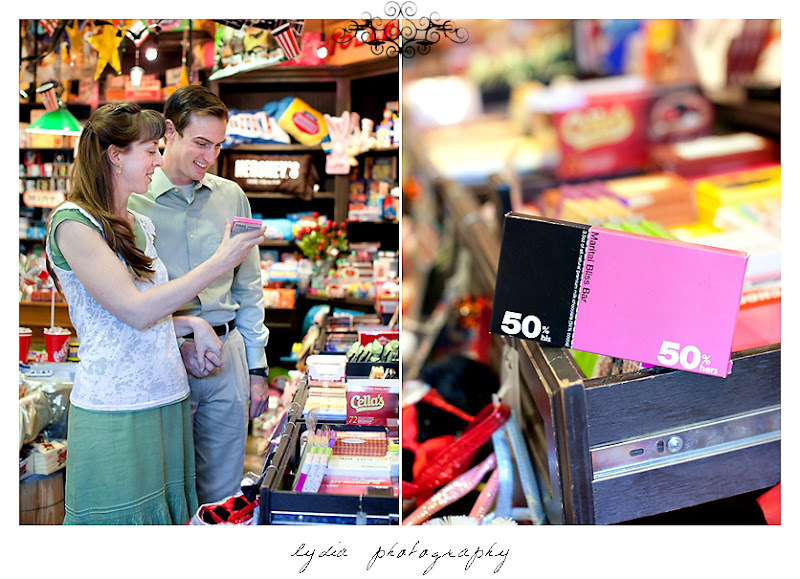 To view more of Angela & Crandon's Windsor engagement session, check out their personalized website! Oooh girrrrl!! You rocked that bicycle shot! Love it!